This program is a partnership between Advance Diversity Services (ADS) and Beverly Hills Girls High School. The position will provide homework help for newly arrived migrant and refugee students aged 12 – 18 attending Beverly Hills Girls High School, many of whom have a low level of English. 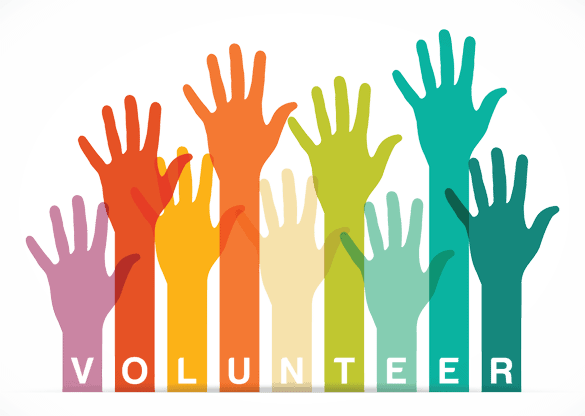 We are looking for volunteers with teaching experience, or are studying a course related to education, to assist students one-on-one, or one-on-two, with high school subjects. Students will be bringing to the sessions their own work that they need assistance with, and volunteers will be expected to assist them to the best of their abilities. Volunteers will also be expected to make basic but accurate records of the work completed after each session.